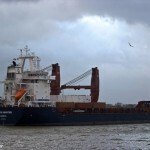 The 95 meter long, 5047 dwt freighter Susan went aground on the Nieuwe Maas River near Schiedam, Netherlands. 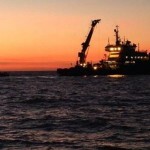 The Susan was heading out to the North Sea when it grounded. No reports of injuries, damage or pollution released. 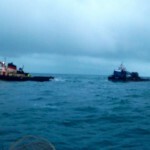 Two tugs were able to refloat the freighter later the same day. 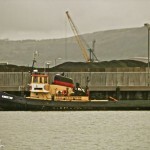 The Susan proceeded to Rotterdam to be inspected. The 166 meter long bulk freighter Rickmers Dubai reported colliding with another vessel off Dungeness, England. 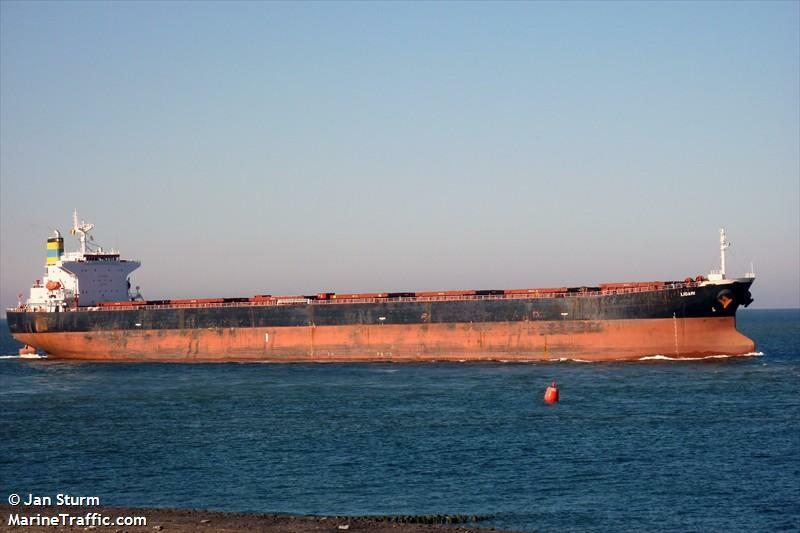 The bulk carrier had struck another vessel during the night and contacted the Dover Coastguard of the incident. 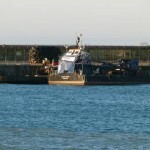 The other vessels involved was the 113 gt tug Kingston which was towing the barge Walcon Wizard. The RNLI launched lifeboats to the scene finding all three vessels in stable condition. Luckily, the Rickmers Dubai had passed between the tug and barge causing minimal damage to the tug and barge. 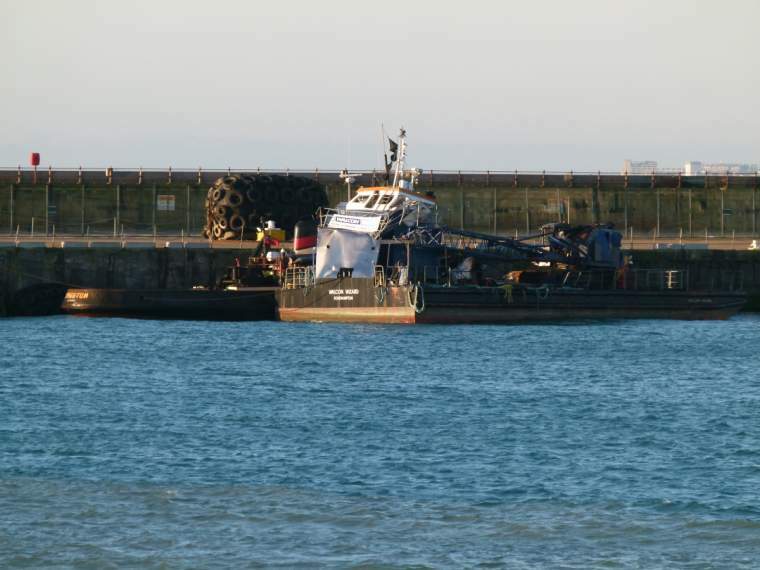 The barge crew dropped its anchor and waited until it could be towed to Dover harbour later the same day. There were no injuries on any vessel involved. The Kingston was able to proceed under its own power back to port. The Rickmers Dubai anchored off Newhaven while authorities investigated the incident. No reports of pollution released. 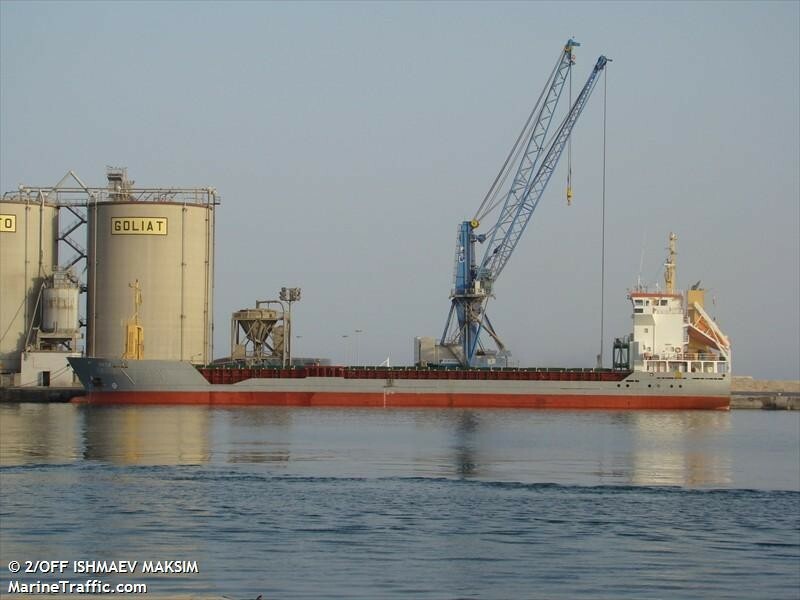 The 225 meter long, 38851 dwt bulk freighter Ligari collided with another vessel off Busan, South Korea. The Ligari was en route to Rizhao, China from Washington, United States with 66,000 tons of corn. No reports of injuries. 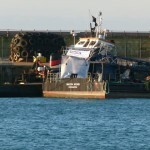 The Ligari suffered damage and dropped anchor awaiting salvage crews. No further details reported.